Find competitive quotes on outdoor advertising in Allen! Allen, a hub for top-tier entertainment, is a fantastic location for your next outdoor advertising campaign. The city boasts premium ad space near the well-known Allen Event Center and Eagle Stadium. 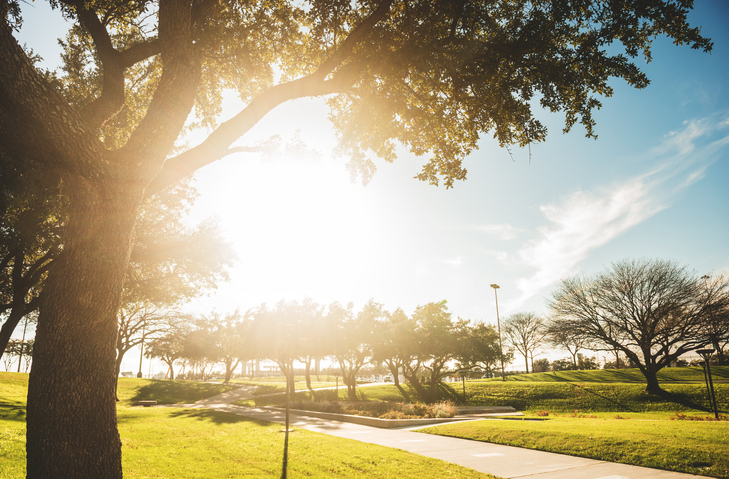 Home to Watters Creek at Montgomery Farm, Allen offers some of the best shopping options in the state including Allen Premium Outlets and The Village at Allen. With the opportunity to attract movie fans at Cinemark Allen 16 and XD and commuters along US 75, you’re sure to never run out of ideas for your campaign. Whether you’re looking for billboard, street furniture or transit advertising, BillboardsIn will help you find the perfect spot to effectively target the 100,000 residents in Allen. Select an ad format to learn more. Or, begin the planning process by browsing BillboardsIn’s comprehensive database of out-of-home advertising options today.